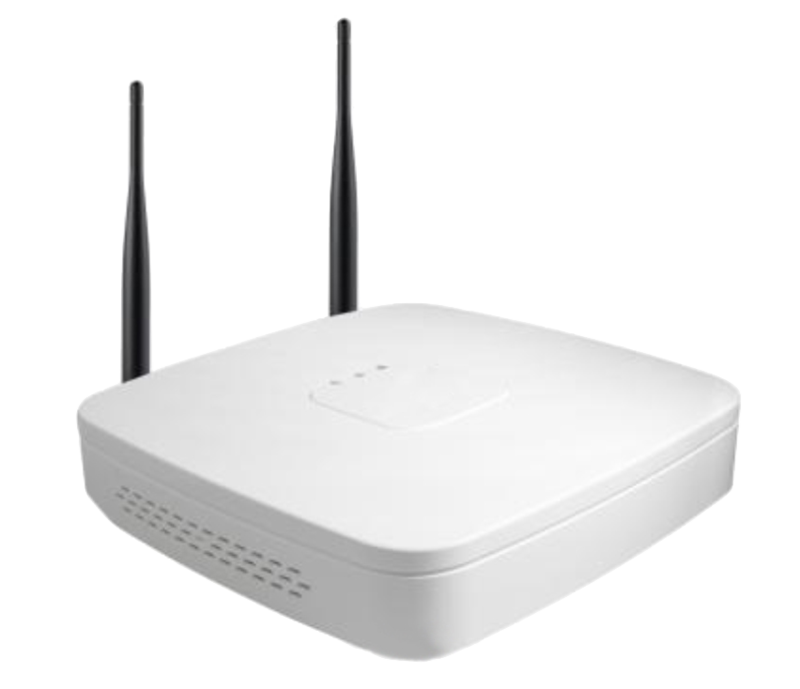 THE MPRO-NV4WIFI IS A WIRELESS 4 CHANNEL NVR WHICH CONNECT WITH WIFI. 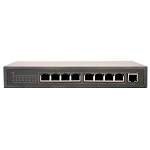 Introducing our latest in Network Video Recording. 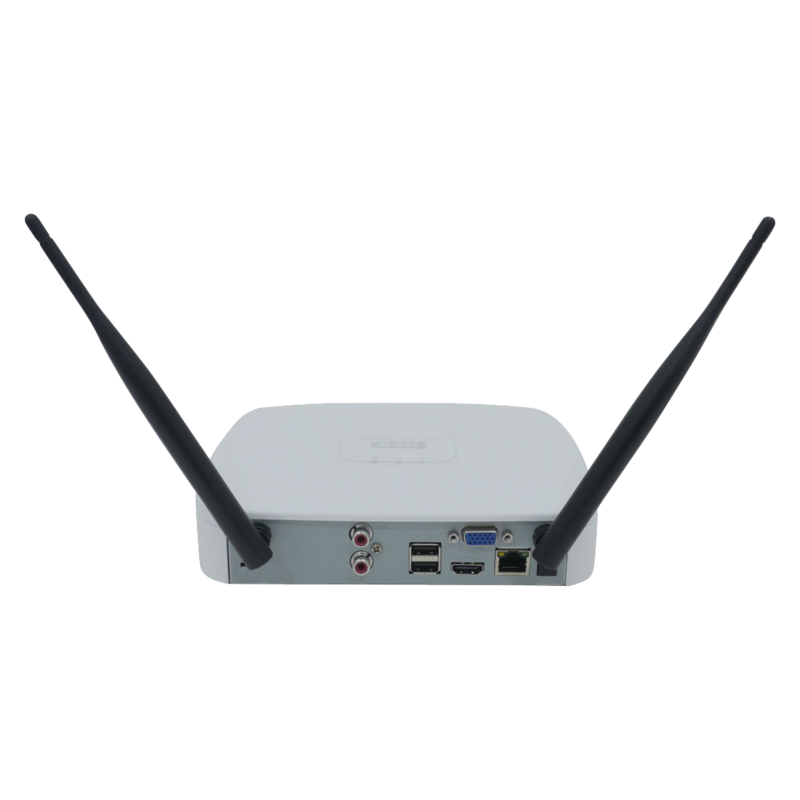 4ch MPRO-NV4WIFI IS A WIRELESS IP NVR . 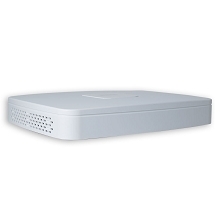 Composed of a powdered bright white glossy compact casing , this device is able to hold 1 individual hard disk drive with as much as a 4TB . 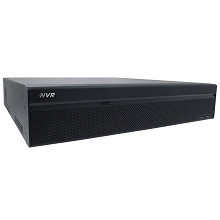 Our 4 channel NVR provides you with several different recording video resolutions , adaptable frame rates , that happen to be independent on each of our channels . 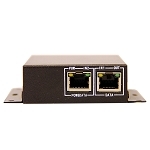 Equipped with a dual-core embedded processor , 2 - 2 .0 USB slots , a Gigabit Ethernet slot as well as 3 indicator lamps for fast assessment of product operation tends to make this product an extremely attractive model . Revel when you navigate throughout recognizable territory with the GUI user interface because it continues to be the same across our whole line . Consumers brand new as well as old , discover navigation through the menu options very easily using this easy to use OSD menu as well as options . 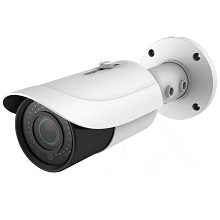 Document and observe the video footage with dual-stream and additional configurations such as normal record ( 24/7 ) , movement and alert or even make use of all of the options according to a schedule per your preference . 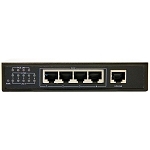 Hassle-free design of ( four ) integrated PoE jacks enables you to connect and power your surveillance cameras right from the NVR . Take advantage of other features for conservation of your data video footage . 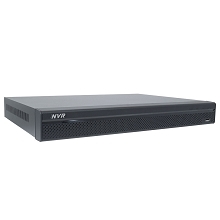 Our 4ch security NVR provides you with priceless network functions such as NTP synchronization, FTP uploads, DDNS , and more . By creating the FTP it is possible to backup your video recordings to an offsite destination , making certain your data files are accessible for examination should your NVR be harmed , taken or defective . 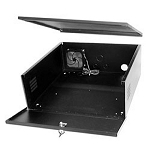 Our bundles and systems do NOT include things like hard drives or video monitor . This is an option item that we may include depending on the needs of our consumers . 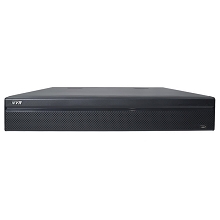 Whilst a monitor is required to initially install your NVR for the very first time , take into account that your device is remotely available via a LAN network as well as over the web utilizing a number of products such as PC's , smart phones , as well as tablets . 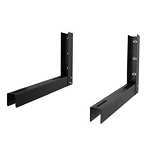 We provide all types of peripherals as well as storage drives and other accessories, for the benefit of a creating a customized constructed system . 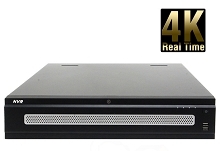 Record high-definition, detailed video including license plates and facial recognition. 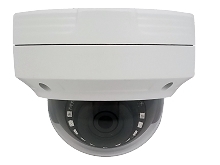 Cover a larger area with a single megapixel camera and digitally zoom in on specific areas with great clarity during live viewing or when reviewing recorded video. HDMI works with standard, enhanced or HD video. This digital video recorder features an HDMI output which allows for enhanced video image clarity with crisp clean images. 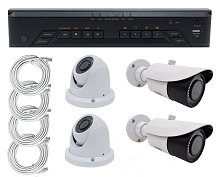 This enables you to see your security camera video in high quality HD right on your HDTV screen. 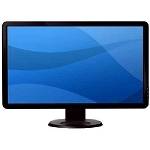 HD images can be reproduced with the HDMI support for HD display. 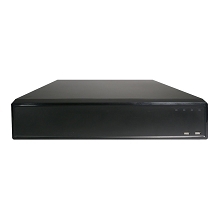 Our Digital Video Recorders all for multiple selectable recording options. 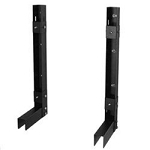 These options include motion detection, continuous as well as scheduled recording. 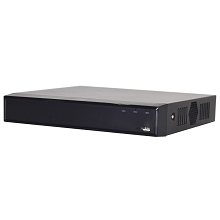 This allows you to choose the appropriate recording method for your security needs and allows you to maximize the number of hours of video you can record and store on your hard disk drives. H.264 compression helps to dramatically reduce the size of your digital video recordings without compromising your image quality (especially when compared to other compression standards such as M-JPEG and MPEG-4). 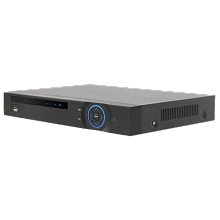 H.264 is proven to be a very stable compression technology, which produces unbeatable recording image quality while also saving you valuable hard drive storage space. Using the bandwidth throttle allows the DVR to use less bandwidth for remote viewing of video in low bandwidth environments. The Bandwidth is reduced, but the picture quality is lower to make up for the reduction. Making adjustments to your DVR is fast and simple. 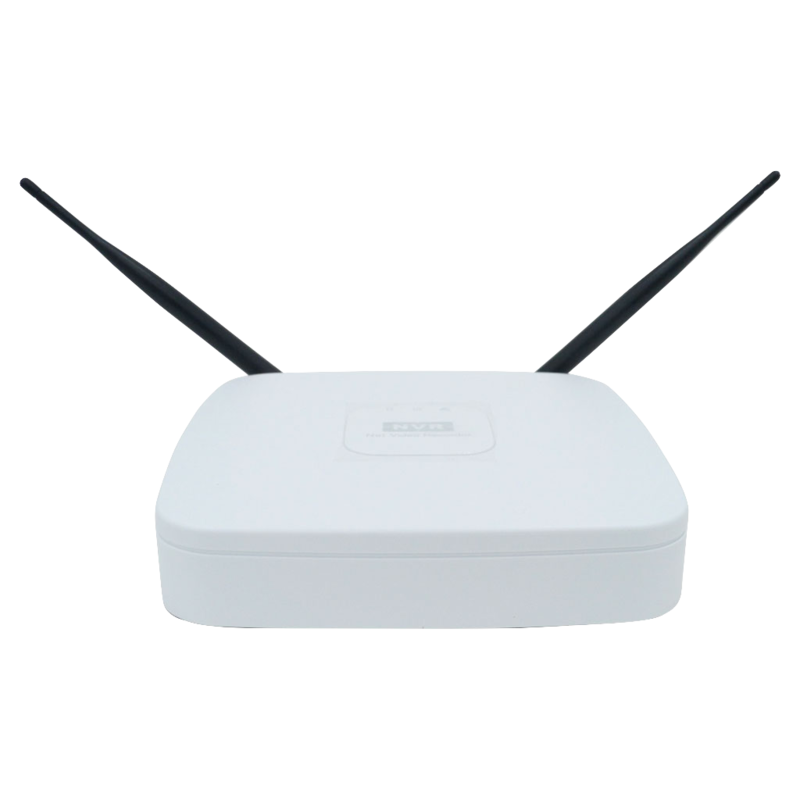 Settings such as email notification, remote firmware upgrade, recording resolution, and motion recording can be changed remotely. All DVR settings are available for adjustment within the Display, Event, Record, Device, Storage, System, Security Network and Upgrade menus. 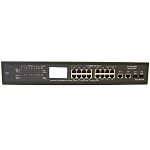 MEGAPIXALL MPRO-NV32P4KS 32 Channel 1.5U 4K NVR WITH 16 PORTS POE.